This week's TUNESday comes from Katherine over at "Katherine Swims." She's been telling me how desperate she is for new running music now that she's back in training mode for The Half at The Louisiana Marathon in January. Her playlist is getting some much needed attention, so she's full of suggestions. I try to download on to my iPhone a couple songs every month so that I have them available when I'm ready to update my running playlist. Every song I've featured on TUNESday has been successfully downloaded, so I not being a hypocrite; however, I'll admit that I've been slacking on syncing my iPhone to my laptop and then my playlists to my trusty iPod shuffle. I sometimes wonder if I have too many options for consuming music, and if I'm stuck in a rut with the playlist I'm using. How often do you update your playlist? 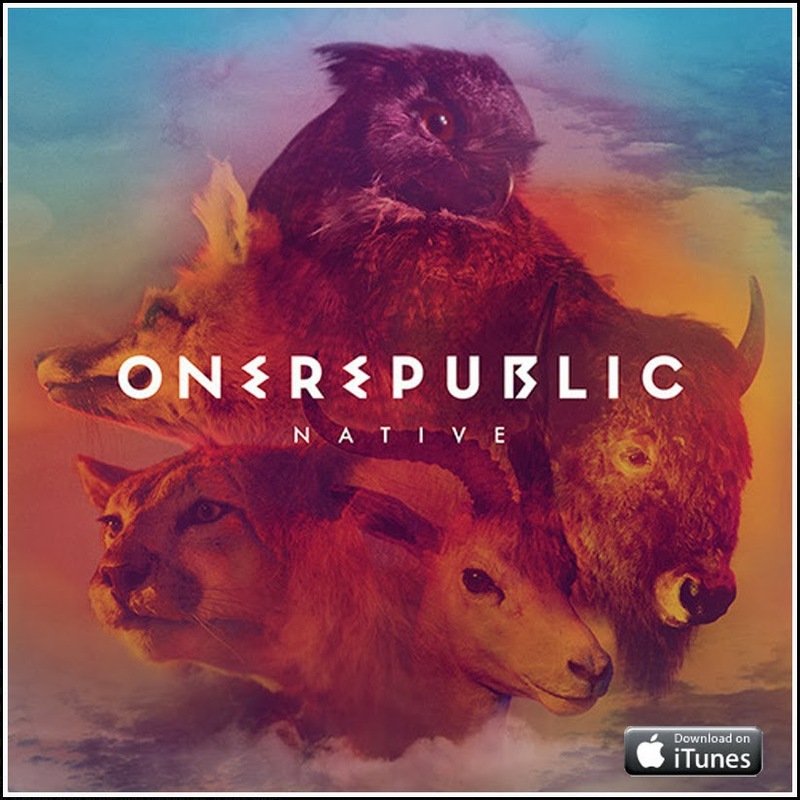 Katherine suggested the new one from One Republic called "Counting Stars." It's a really upbeat, runner friendly song that's a departure from previous hits like the Timbaland collaboration "Apologize." Check out the music video below, and then download it HERE. Glad you liked my suggestion. Loving this song right now! It wasn't what I expected next from One Republic, but I really like it. Thanks for the suggestion!